My debut album. 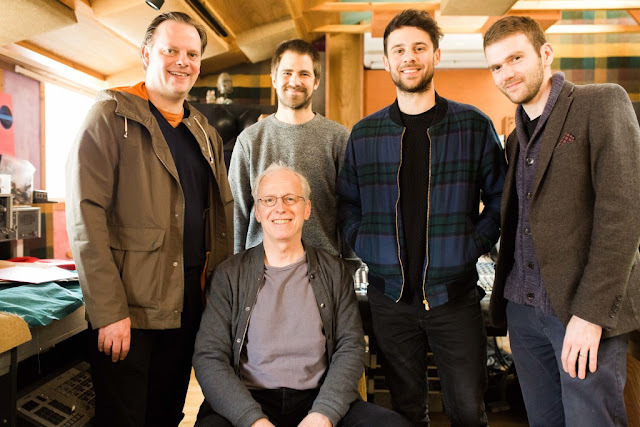 Featuring: Chris Ziemba (piano, compositions/arrangements); Hans Glawischnig (bass); Jimmy Macbride (drums); Michael Thomas (alto saxophone, bass clarinet). 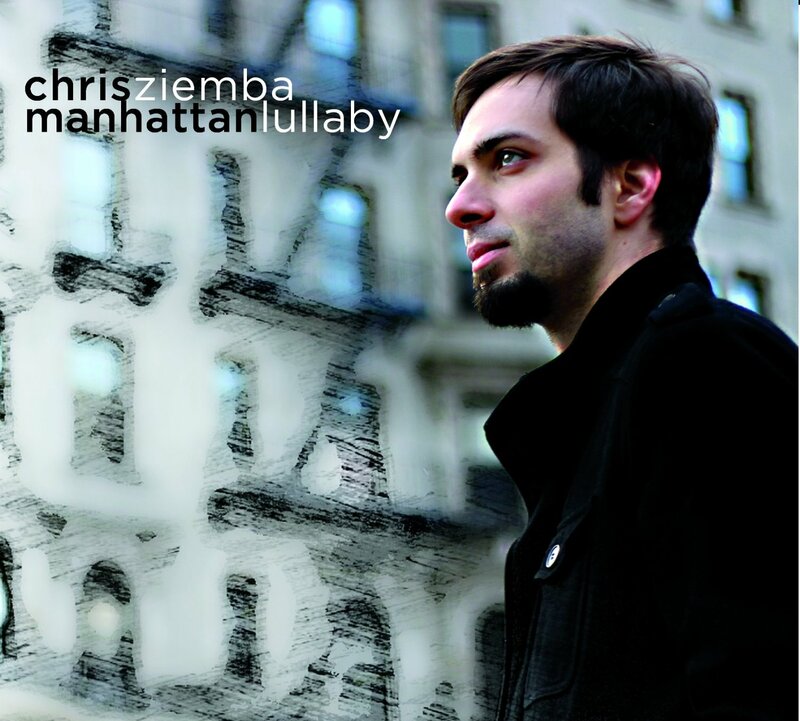 Manhattan Lullaby encompasses the duality of life in the big city. When people envision New York City, usually some combination of the following springs to mind: people, giant buildings, taxis, car horns, people, buses, shouting, pizza restaurants, people, Starbucks, subway platforms, standing in line everywhere, pigeons, people... What I've come to find is that all of this hustle and bustle brings into stark relief the seemingly random pockets of tranquility that can be found when you least expect it. When you find yourself deep in one of the parks and you can't really hear the traffic. When you're walking along a street on the Upper West Side at night and there's no one else around. 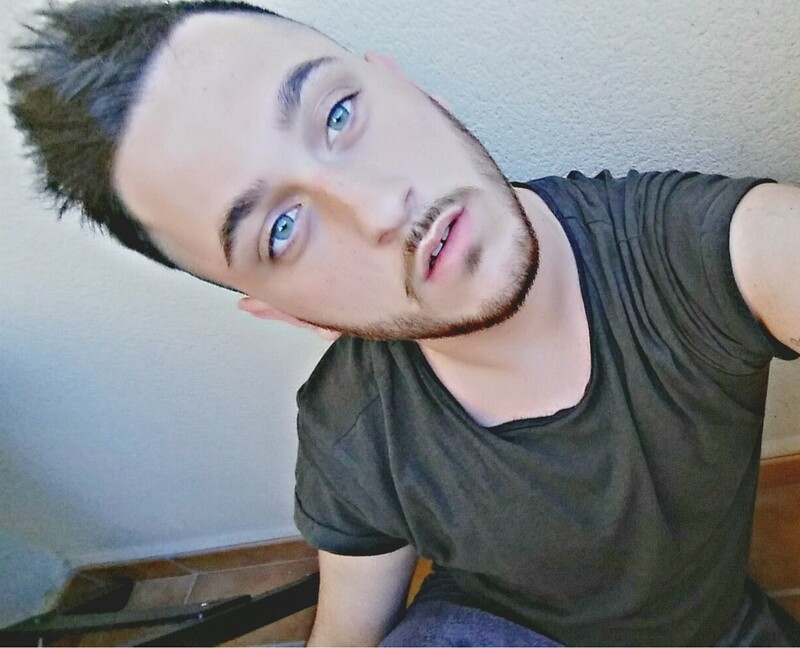 On the roof of your apartment building. You know you're still in the City, so there's still an intangible energy, but it's a peaceful energy. That's what Manhattan Lullaby is about. Guitarist Joe Baer Magnant's second release with his quartet doesn't aim to stake any claims in the world of jazz. 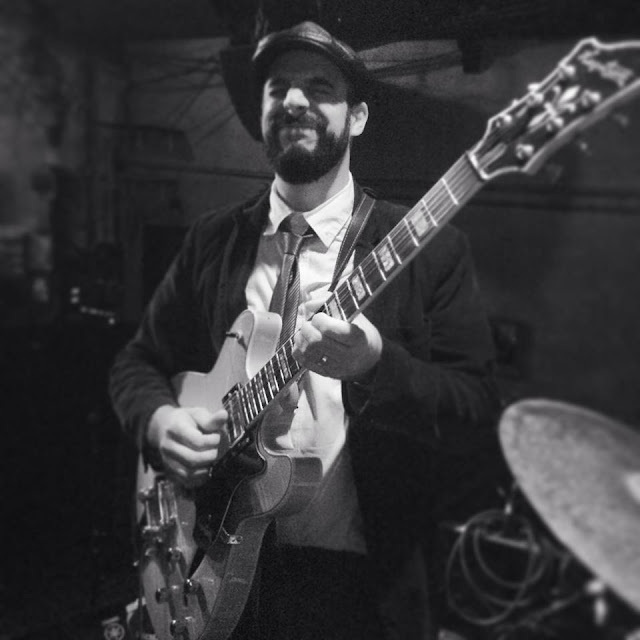 Instead, Liminal Spaces reflects the ever-changing living venue that resides inside a working musician who has spent a majority of his life working through bar bands, jazz clubs, and folk coffee houses. 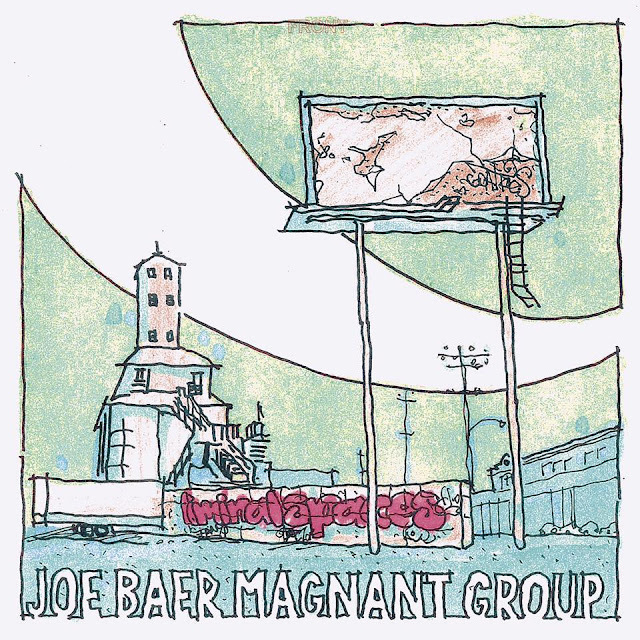 But rather than challenging the rules of genre in protest, the Joe Baer Magnant Group happily uses it all, melting together influences; the jazz, folk, blues, rock, and even surrealism of Erik Satie in his swaggering arrangement of the first of Satie's "Trois Gnossiennes." 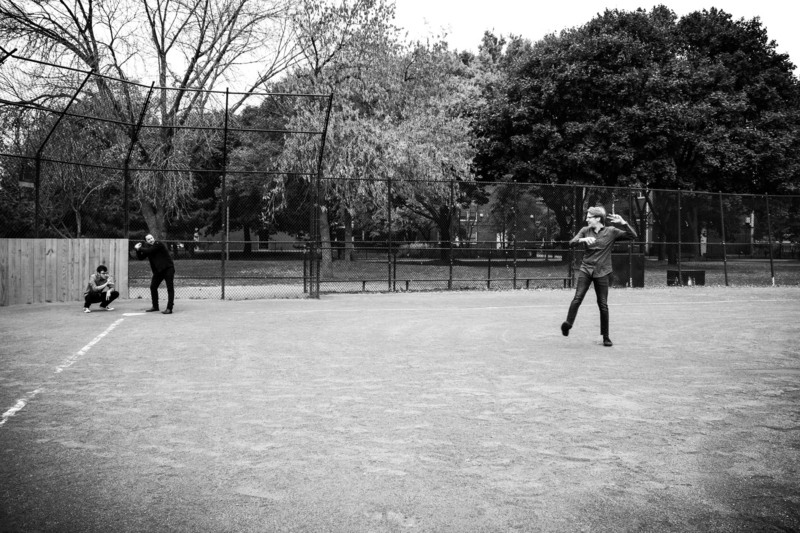 "Coagulate," the opening track, glides softly through some odd time signatures and key changes without the need for fanfare: this is Magnant's intention when telling the story of packing up gear and heading to the next gig. The quartet includes Chris Lujan on bass (leader of classic R&B/ Soul group, The M-Tet), Tony Capriccio on Fender Rhodes (leader of fusion group, The Hexaphonics), and Michael Reed (drummer for electronica/jazz groups Secret Sidewalk and The Edomites). 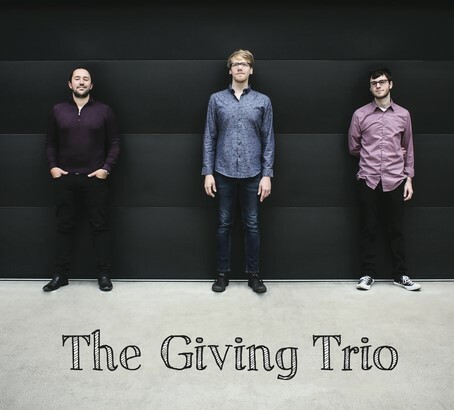 The Giving Trio is a Chicago-based jazz group with a style and sound reminiscent of late 50's and 60's cool-jazz and pop music. Think: Bill Evans, Lennie Tristano and Lee Konitz. 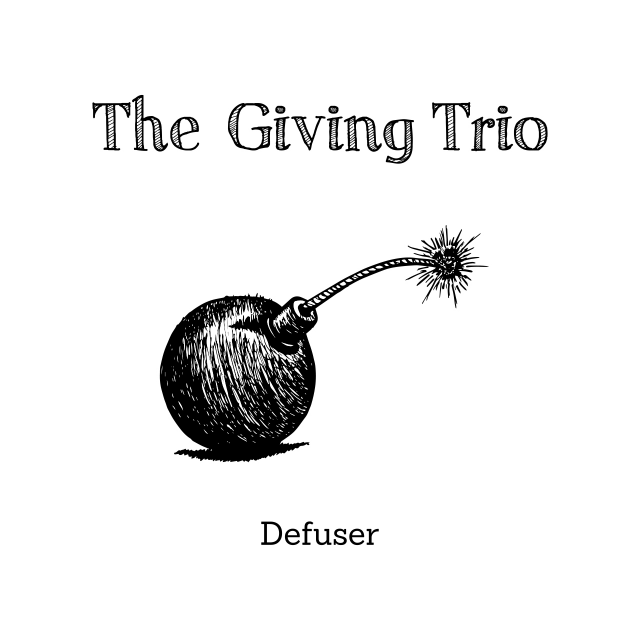 Spice all that up with hints of Motown, The Beach Boys and The Beatles and you'll have yourself a good taste of “Defuser,” The Giving Trio’s first full-length studio recording. “Defuser” showcases six all new original compositions written by both Lauler and Kerwin. While the compositions are firmly rooted in the jazz tradition, they also take many cues from pop and rock as well. Their first single, “Old Bull Lee,” is reminiscent of all things Lennon and McCartney. Their second single, “She’s Skeptic,” strikes a similar harmonic vibe to that of Stevie Wonder and is set beneath a very ghostly, supernatural sounding melody. 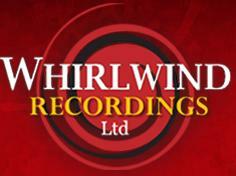 With each new original composition the trio crafts wonderful, fun-loving sounds in this unique, drummer-less setting. Across a career spanning four decades, it would seem easiest to consider the musicians with whom Jeff Williams hasn’t worked. A respected stalwart of the international jazz circuit, the American drummer has notably rubbed shoulders with Stan Getz, Dizzy Gillespie, Lee Konitz, Dave Liebman, Randy Brecker, John Abercrombie and Joe Lovano. 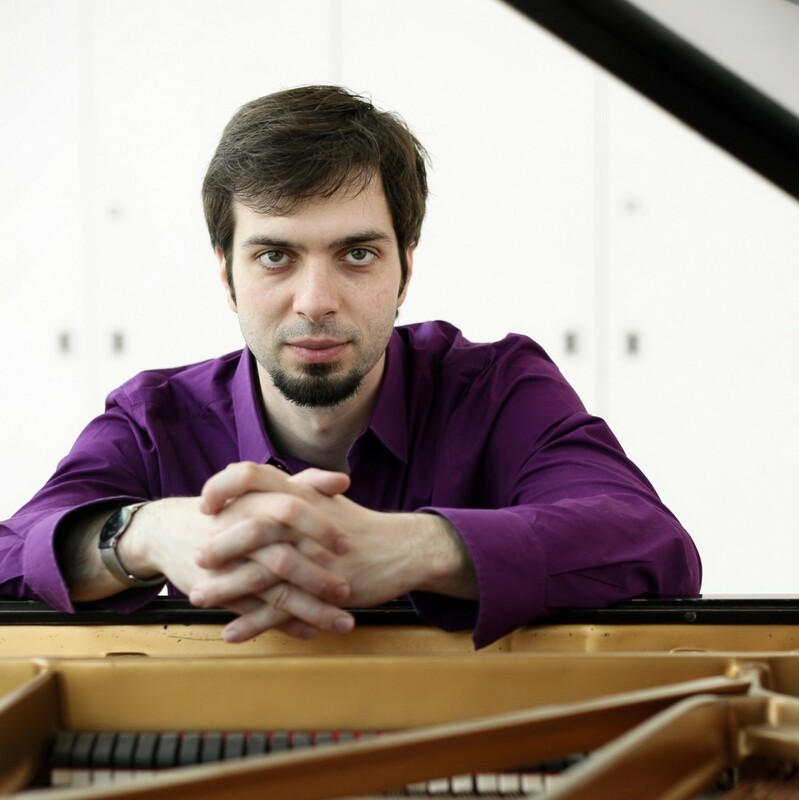 Williams has graced innumerable New York and London stages over the years, making frequent Atlantic crossings between the two cities. In his latest solo project, the accomplished band leader and composer collaborates with both seasoned and up-and-coming colleagues from the UK: Josh Arcoleo (tenor saxophone), Phil Robson (guitar), Kit Downes (keys) and Sam Lasserson (basses). This engaging album of originals prompts a dynamic quintet response to a variety of energized compositions. 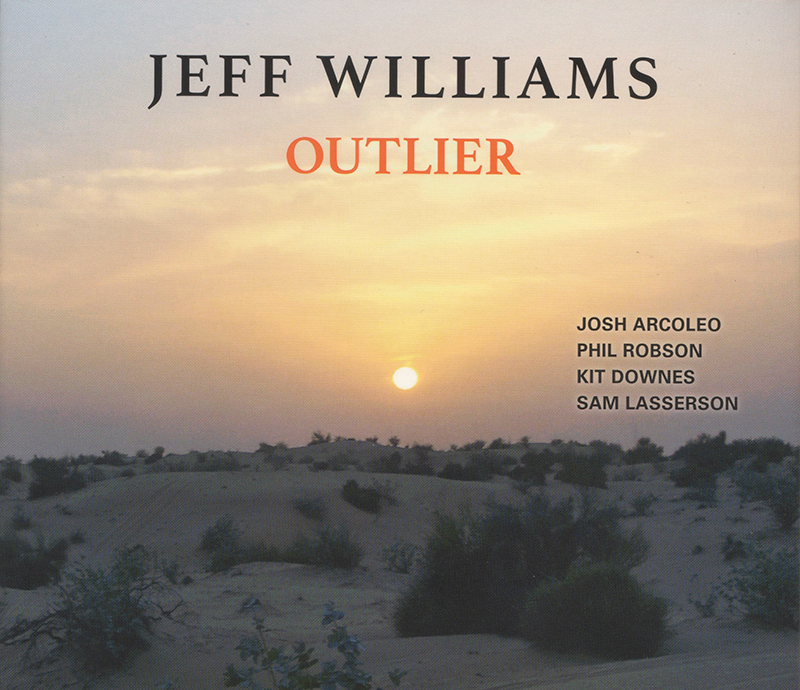 The scope of this imaginative working band ranges from the smouldering, Joe Henderson-influenced oscillations of the title track ‘Outlier’ to the relentless ‘Oddity,’ which swings with unbridled vitality. The straight forward beauty of ‘New and Old’ recalls poignant memories with tender detail. Also a pianist, adding Rhodes to this album, Williams describes ‘Meeting a Stranger’ as “one of those rare tunes that came out whole”. Possessing a wide brashness, ‘The Interloper’ exudes a joyful, Monkish abandon.